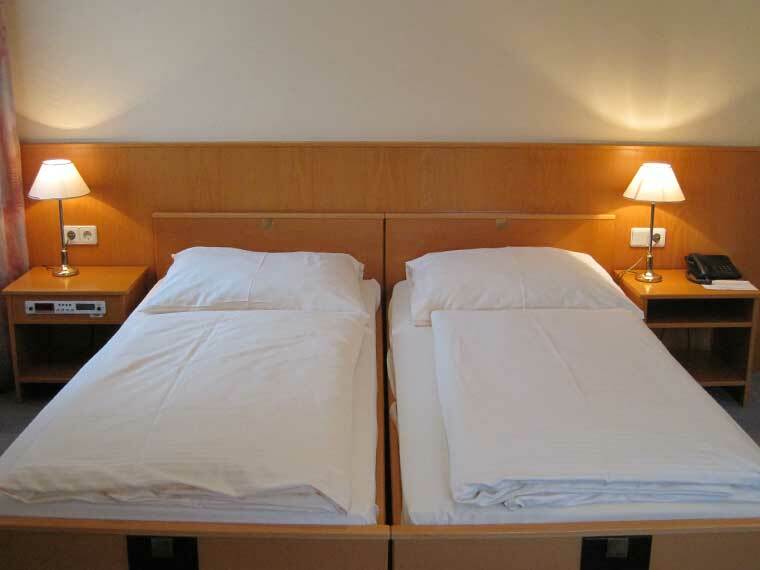 Welcome to the B&B Göttler ! 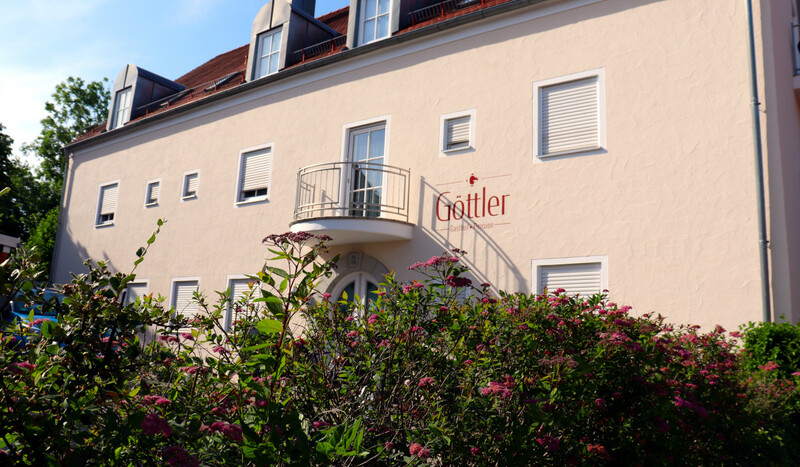 A hearty welcome to the Bed&Breakfast Göttler*** (DEHOGA-classification) in Simbach am Inn. 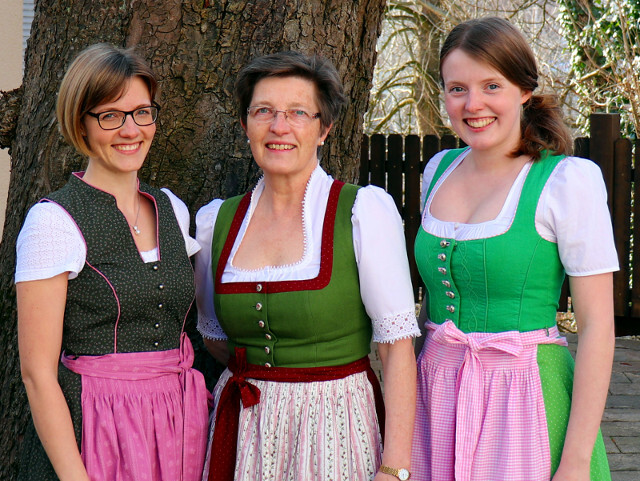 This family-run business is located in the county Rottal-Inn in Lower Bavaria, directly across the border to the Austrian city of Braunau. Our B&B is situated near the city centre – it’s only 5 minutes by foot – , but it’s rather quiet here nonetheless. The B&B is open throughout the year and presents the ideal accommodation for businessmen, short-stay holidaymakers and cyclists. Treat yourself to some delicious dishes from the region. Just visit us and see for yourself! 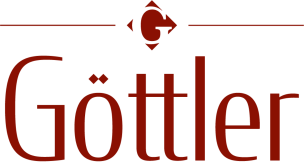 The history of the B&B Göttler dates back to the year 1901 when Hedwig Göttler took over the brewery Zach which had existed since 1885. Our B&B which was built in 1994 will suit your living requirements perfectly. All our rooms are en-suite (with a shower) and have cable TV, radio, telephone and wifi.